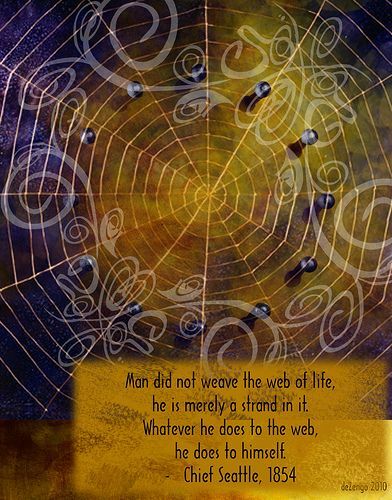 When we realize that every thing on Earth is Sacred, we will walk in grace with the web of life. The Earth will heal. My love of Plant Medicine is a gift to me, to others, and to the Earth. When one sees the deep energy in plants, we naturally have a reverence for the plants and the home of these amazing healing plants. Keeping the Earth whole, clean, and safe for healing plant growth keeps the Earth whole for all of us. When we honor plant-based medicine, we live differently on this planet. I use the Earth Pathways Diary to keep track of my year, appointments, etc. It is a beautiful calendar diary with Earth based art work, poetry, readings, etc. Every week there is something new art, creativity, poetry, etc. Walk with Grace upon this Beautiful Planet.